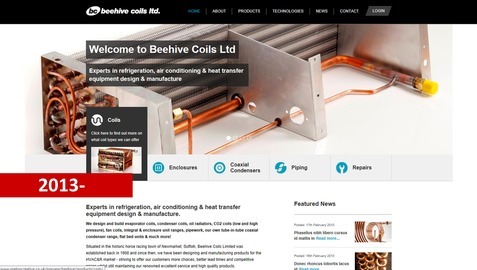 New Beehive website now live! If you are reading this, then you are on our new website! We also have a new mobile version for handheld devices - so check us out on your smartphone! We are really pleased with our new website layout and design and hope you like it too. However, if you think there is something else we can do to make it even better, then please email us with your suggestions. 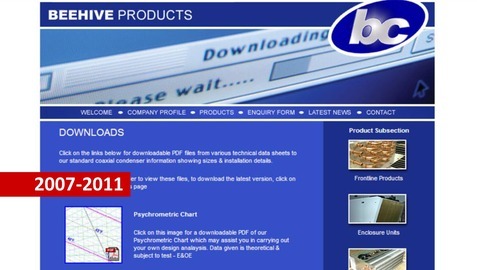 If you're interested, shift through the images above to see our older website versions through recent years.